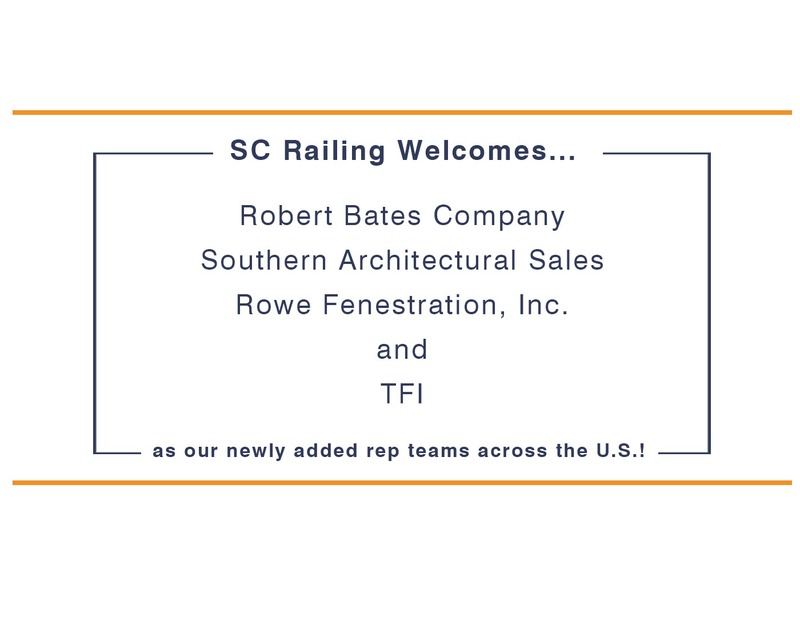 SC Railing Company Announces New Partnerships with Four Leading Manufacturing Rep Teams Across the U.S. | Trex Commercial Products, Inc.
SC Railing brings on Robert Bates Company, Rowe Fenestration, Inc., Southern Architectural Sales and TFI to represent expanded offering of highly engineered railing solutions. “2016 has been a great year for SC Railing Company, and adding these four industry leading Rep teams not only enhances our presence across the nation, but allows us to dive deeper in the glazing, architectural and contractor communities. Each team brings a great deal of experience and knowledge in their fields, and we look forward to creating new partnerships by offering our one of a kind experience and newly expanded product offering.” says Dan Stachel of SC Railing Co.
For over 50 years, Robert Bates Company has continued their commitment to excellent customer service, and superior product knowledge becoming a reliable source for architectural metal products across the Southeast. 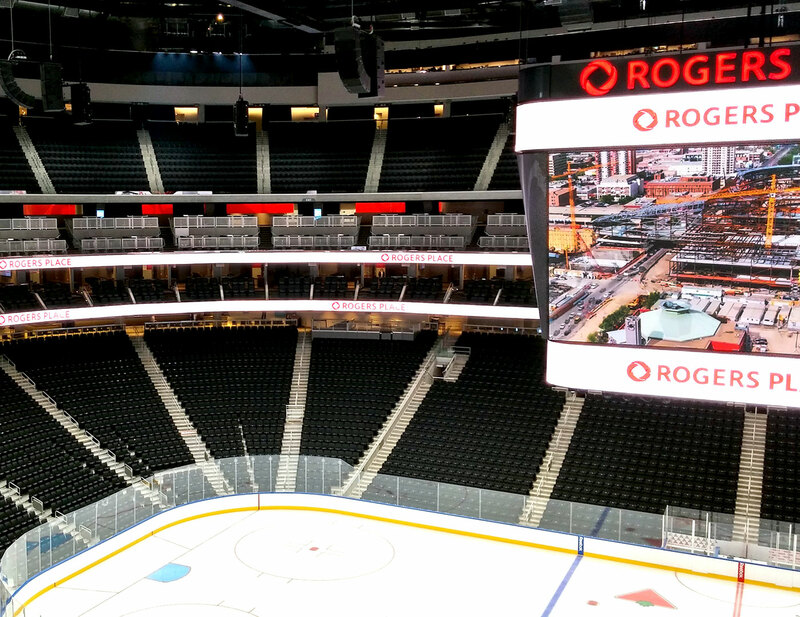 This highly respected team is trained and prepared to guide customers through the selection, purchase, installation, and maintenance of the finest architectural metal products available. The Southern Architectural Sales team provides assistance to design professionals from the initial quote stage through deliver and project completion. With a wealth of experience, they are able to help determine the best application of our products in both conventional and complex project designers. They are a highly respected one stop shop firm focusing on glazing, architectural and general contractor partnerships. With more than 85 years of combined professional experience, Rowe Fenestration specializes in design, support, detailing, product selection, sales, and project management to the architect, design, glazier, sheet metal, and general commercial contractor communities. The team of industry professionals at TFI, are a single source provider of fenestration solutions specializing in custom products and services. 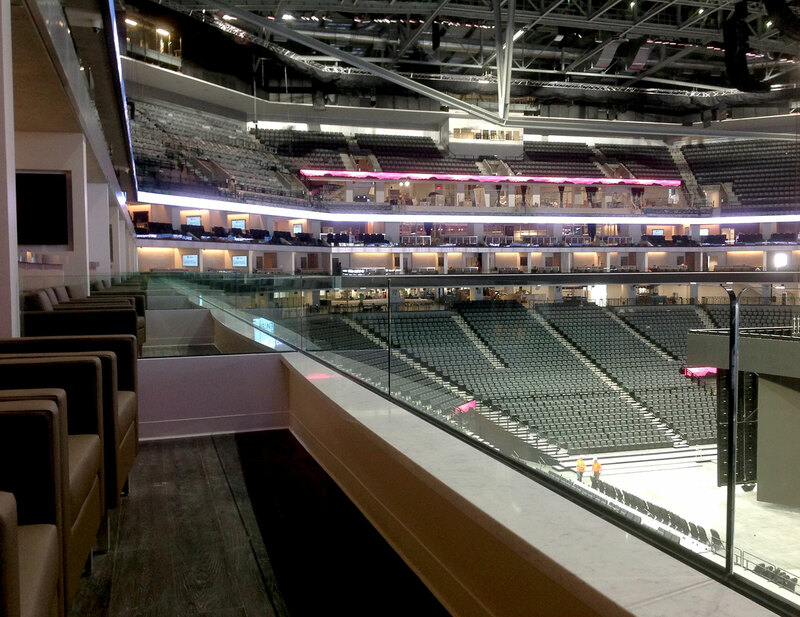 Their combined experience of over 141 years, has led to numerous successful projects with architects, glaziers and general contractors in numerous markets such as: hospitality, education, residential, mixed-use, and corporate headquarters to name a few.